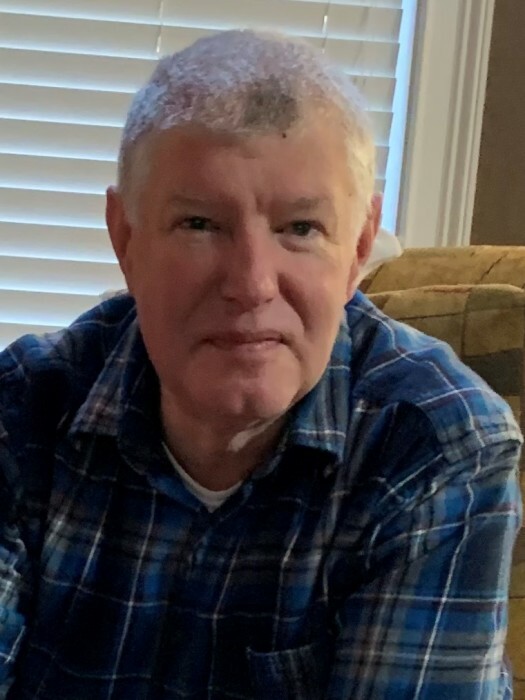 Chuck Dicianno, 57, of Mooresville, N.C., formerly of New Brighton, passed away unexpectedly on Tuesday, March 26, 2019. Born in New Brighton on September 3, 1961, he was the son of the late Joseph J. and Elizabeth (Mehaffey) Dicianno. Chuck was a graduate of New Brighton Area High School, and was involved in several youth baseball programs in New Brighton as well as the American Legion, Post #19 Baseball Team for many years. He remained the Pittsburgh Pirate's number one fan even after moving to North Carolina and was formerly employed by Pizza Hut. Surviving are his two siblings, Becky (Chuck) McGreevy, Mooresville, N.C. and Thomas (Maryann) Dicianno, Damascus, Ore.; nieces, Kellie Lowey, Virginia Beach, Va., Angela Dicianno-Harper (Erik), Portland, Ore. and Cassandra (Ty) Chisolm, Damascus, Ore. and a nephew, Joseph (Kelsey) Dicianno, Pittsburgh, Pa. and their families. He is also survived by two aunts, Margaret 'Peggy' Klepic and Madalane McClintock and numerous cousins. Mass of Christian burial will be held Saturday, May 4, 2019, at 11:00 a.m. in the Holy Family Parish, New Brighton. Inurnment will follow in St. Joseph Cemetery, New Brighton. There's still time to send flowers to the Mass of Christian Burial at the Holy Family R.C. Church at 11:00 AM on May 4, 2019.